"I love Air Runs! This business is truly one of the finest I have encountered. How about a company that comes out to your house, does work and then does not want to be paid until we get to test out? That really made the difference we needed." From big to small, we do it all. We have a diverse background in light to large commercial systems. 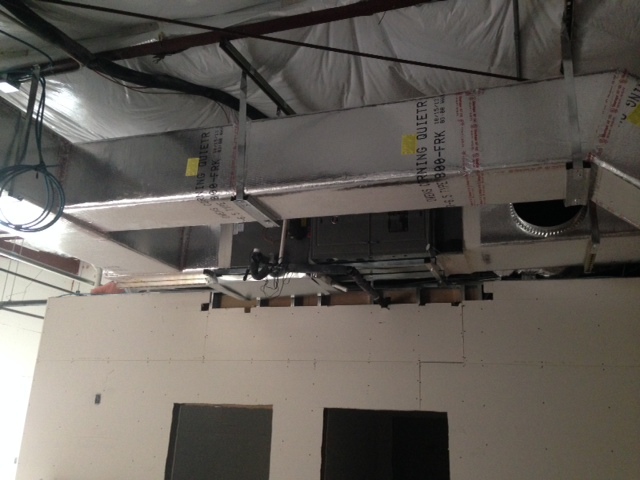 We offer sales and service on all sizes of rooftop package units and conventional split systems. Today's codes have many requirements. Trust AirRuns to be "on the ball" when it comes to compliance. 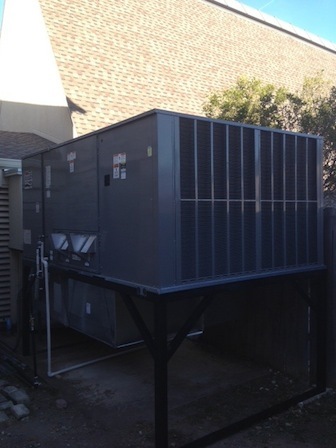 There may be many ways to install a rooftop unit these days but we believe doing it the "right" way is first priority. Our current clients know they can depend on us for timely, correct diagnoses every time. Accurate diagnoses saves money for all parties. Feel free to consult with us about a service agreement for piece of mind with your HVAC systems.